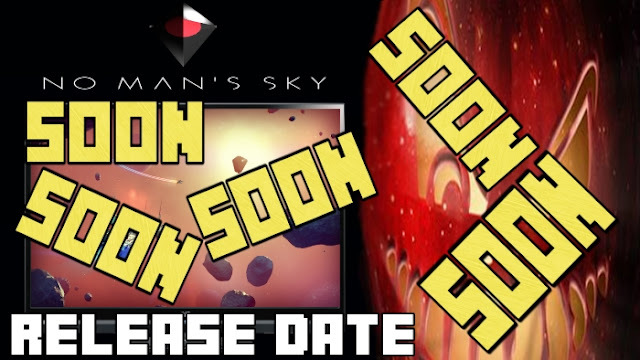 No Man's Sky release date is set for sometime in June 2016. Maybe it's not what No Man's Sky fans were wanting to hear but at least we have a release date marked on paper. 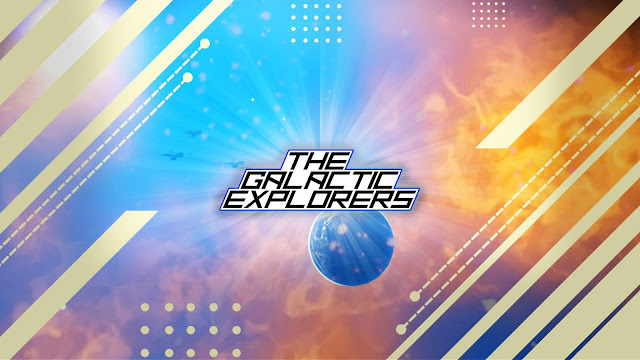 Lots of praise are being given to the procedural generated open world game, and hopefully No Man's Sky will push past expectations.